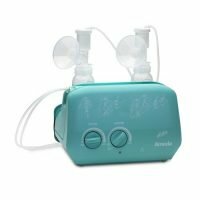 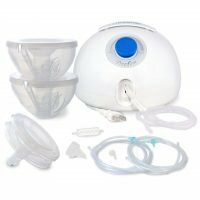 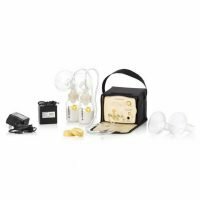 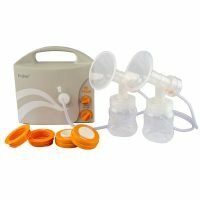 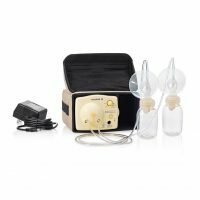 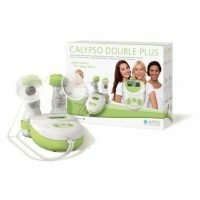 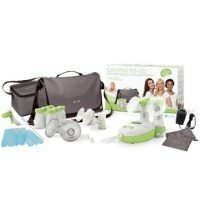 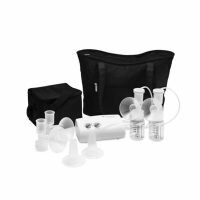 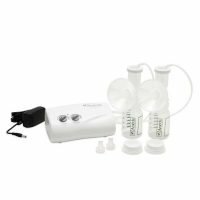 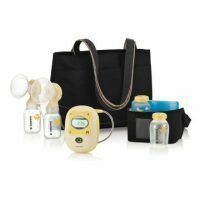 Milk N Mamas Baby offers top-quality breast pumps from Medela, Spectra, and other trustworthy providers. 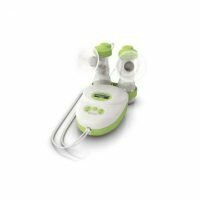 Whether you’re pumping at work, at home, or on the go, our range of pumps offer options to meet your specific needs. 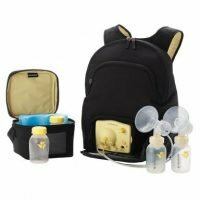 Milk N Mamas Baby is a Tricare Preferred Provider, and we service many other insurance providers. 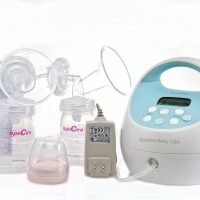 Whether you’re covered by Tricare or one of the many other insurance providers we service, Milk N Mamas Baby has a high-quality breast pump to meet your needs and your budget. 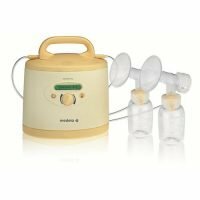 For moms with babies in NICU, we offer a range of hospital-grade breast pumps by Spectra, Medela, and Hygeia. 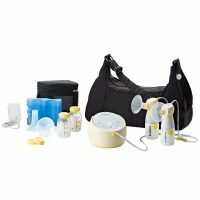 If you’re going back to work and need a more mobile breast pump, we’ve got several models to help smooth the transition. 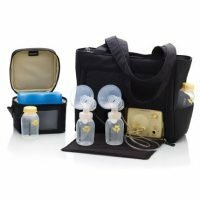 While breast pumps are currently covered by the ACA, there’s no guarantee that they will always be covered by federal legislation. 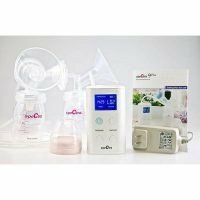 Order today to save money and have your 100% covered breast pump delivered to your door quickly!